ITAÍ, Brazil (Reuters) – Last year, Brazilian farmer Gustavo Lopes sized up his sugarcane plantation against his soybean fields. He looked at global trends, including rising U.S.-China trade tensions and a stubborn sugar-market glut. Then he tore up the last of his cane fields and ditched a decades-old supply contract with a local sugar mill. Lopes planted soybeans across his 1,600-hectare (4,000-acre) farm in Sao Paulo state – a bet that paid off earlier this month when Chinese buyers loaded up on South American soy after Beijing imposed tariffs on U.S. beans. The farmer got his highest price ever for soybeans. Shifting trade flows are redefining the Brazilian landscape, spurring more farmers to align their crops with Chinese appetites. The nation’s soy plantings have expanded by 2 million hectares in two years – an area the size of New Jersey – while land used for cane shrank by nearly 400,000 hectares, according to government data. China’s growing demand for meat has supercharged soy imports for animal feed. The Asian nation paid $20.3 billion last year for 53.8 million tonnes of soybeans from Brazil, nearly half its output — and up from 22.8 million tonnes in 2012. A new 25 percent Chinese tariff on U.S. soybeans – a retaliation for U.S. levies by President Donald Trump – is expected to boost Brazil’s soy exports to an all-time record this year. Brazilian soybean exports to China rose to nearly 36 million tonnes in the first half of 2018, up 6 percent from a year ago. In July, they surged 46 percent from the same month a year earlier to 10.2 million tonnes. Brazil’s grains boom has it rivaling United States as the world’s top soy producer this year, after outpacing U.S. exports over the past five years. All that soy is eating into Brazil’s sugarcane belt, which is reeling from sugar prices near multi-year lows. Chinese sugar tariffs have weighed on the global market for the sweetener as developed nations continue to cut back consumption. “We lost 3,000 hectares of cane area to grains in the last two years,” said Roberto de Rezende Barbosa, chief executive of Nova América, one of the largest cane growers in Brazil, managing 110,000 hectares. Rezende said he had seen farmers migrating from sugarcane into grains in nearly every state where both crops are viable. The crop swap is catching on quickly with farmers, threatening the survival of cane mills they once supplied. About 60 cane mills have closed in the past five years in Brazil’s center-south cane region. About 270 that remain open must fight harder than ever to secure cane supplies. 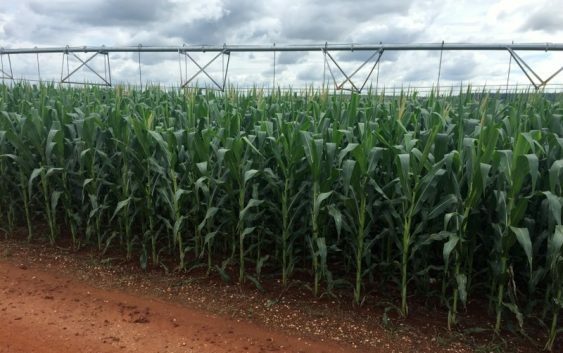 Agroconsult, an agribusiness consultancy, said it has received requests from mills to calculate the premium they will have to pay producers to keep them from switching to grains. 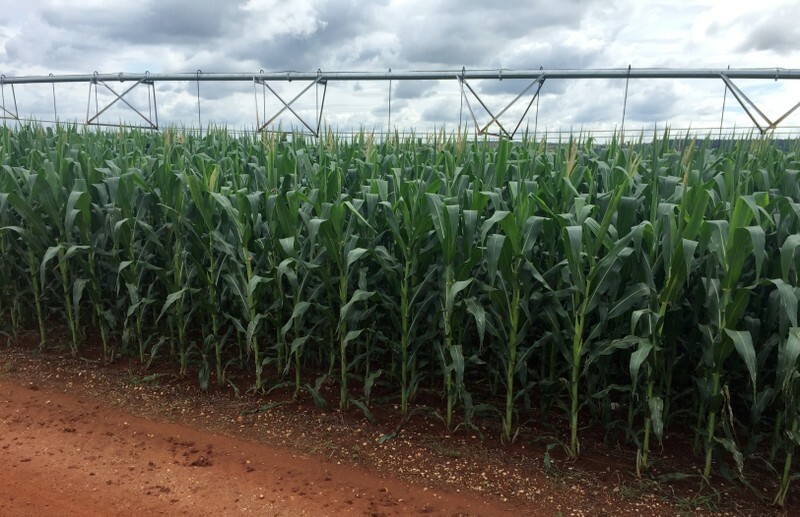 Douglas Duarte, a director at the Londra mill in Itaí – which used to lease part of the Lopes farm – said he has plans to add 500,000 tonnes of capacity at the mill but has yet to line up enough cane supplies. With so many farmers focused on grain, Duarte has worked to sign leases with families who are not interested in actively managing their land. “In places where the owners have expertise with grains — the equipment and everything — then you can’t compete,” he said. In some places, the closing of cane mills has also discouraged planting. Farmer Antonio de Morais Ribeiro Neto gave up planting cane last year after the closure of the sugar mill that he supplied, called Usina Maracaju. Biosev SA <BSEV3.SA>, the Brazilian sugar arm of global commodities trader Louis Dreyfus Co, shut it down in a cost-cutting move. So Riberio replaced 400 hectares of cane with soybeans, adding to the 2,000 hectares of soy he already had planted. As he watched the U.S.-China trade war escalate, he bought two new grain silos, more soybean-planting machinery and a new harvester. Plenty of sugar mills, which often grow part of the cane they process, have realized they cannot fight the soy boom and decided to plant their own soybeans as part of a crop rotation strategy. Cane fields typically need to be replanted after five or six years, and mills are using the renovation window to produce soybeans. “In the past, those areas subject to renovation would be left fallow until the following year,” said Victor Campanelli, who has exploited the niche. His firm, Agro Pastoril Paschoal Campanelli, manages the planning, inputs and equipment for sugar mills’ one-off soy crops, sharing in the profits. While the grains bonanza has many farmers flush with cash, some are wary about relying so much on one crop and one massive importer. Lopes has no regrets about tearing up his cane fields. Last year, his sugarcane yielded a net profit of 480 reais per hectare – compared to 2,600 reais per hectare for his soy fields.